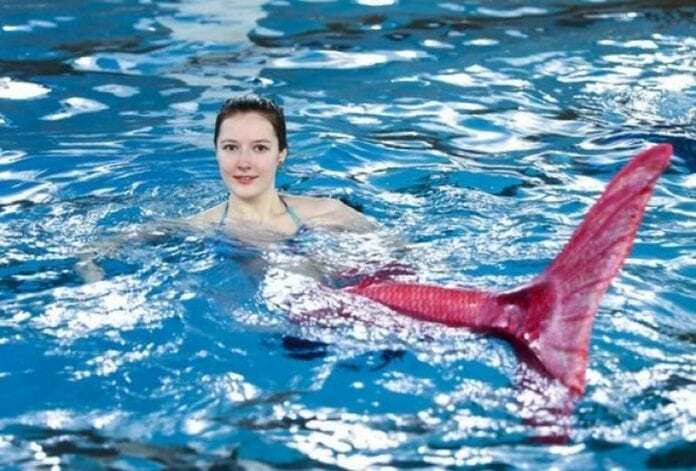 The schools for mermaids or the course of swimming with a tail are growing in popularity. 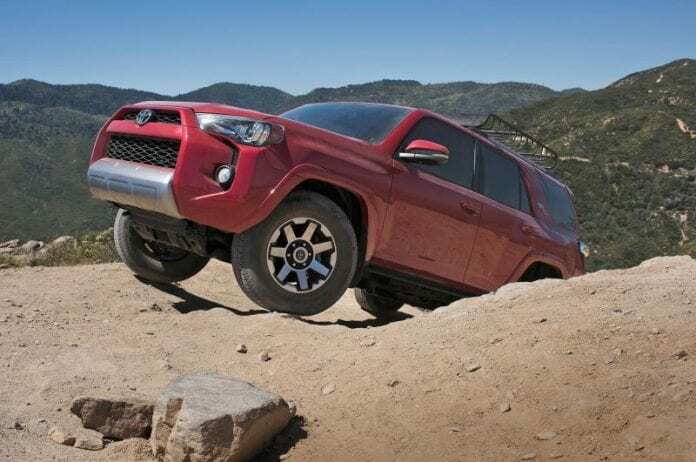 It is the most famous form of entertainment for the girls, but the boys also, of all age, in the Unites States of America and Canada as of late. 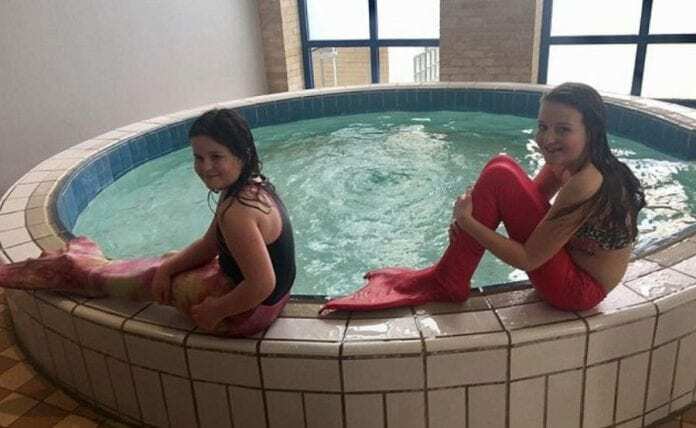 Widely across USA and Canada, the school AquaMermaid has opened the courses where girls can make their dreams of becoming a mermaid come true. Not only can they live through their childhood fantasies but they can also make lots of friends and enjoy their time spent in the water. 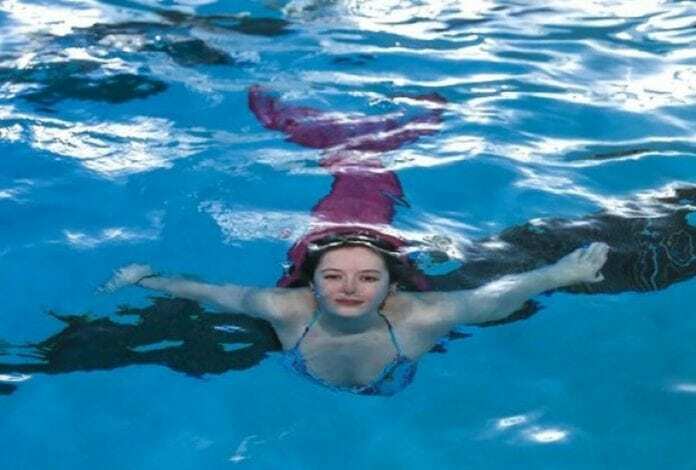 In addition to learning how to swim and dive with the help of fins, the course participants also learn all that is related to the legend of mermaids which makes the whole experience even more amusing. 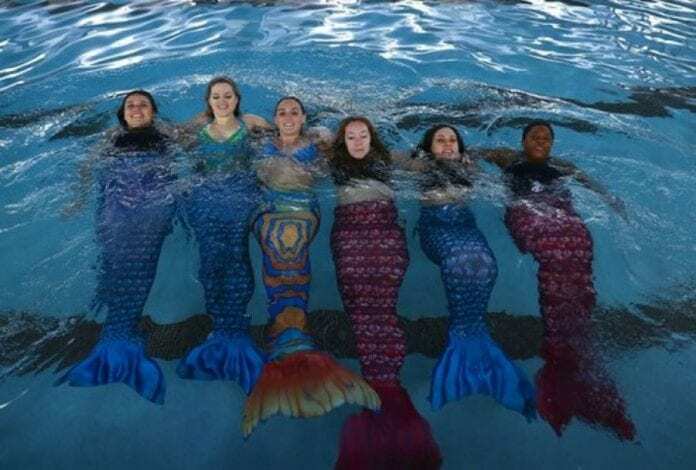 A special costume for sirens costs between $100 and $5,000 and one of the most popular schools of mermaids is also opened in Chicago. 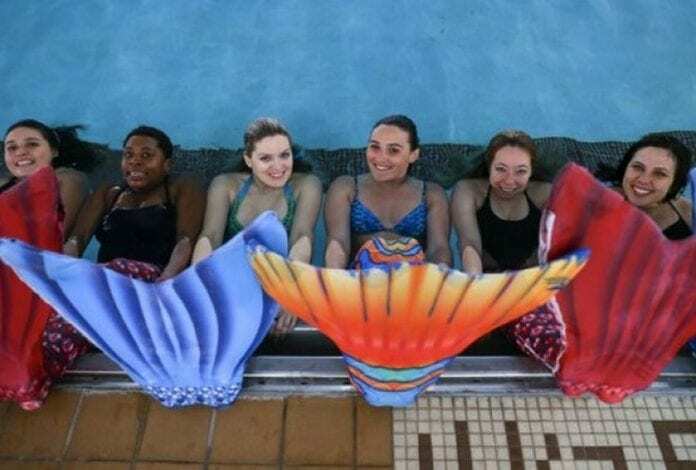 In the USA and Canada, we have eight schools for mermaids. It is extremely difficult, but it also represents a fun way of swimming. From July, 2016 we finished training of more than 300 sirens, said the founder of school- Nora Kaitis. 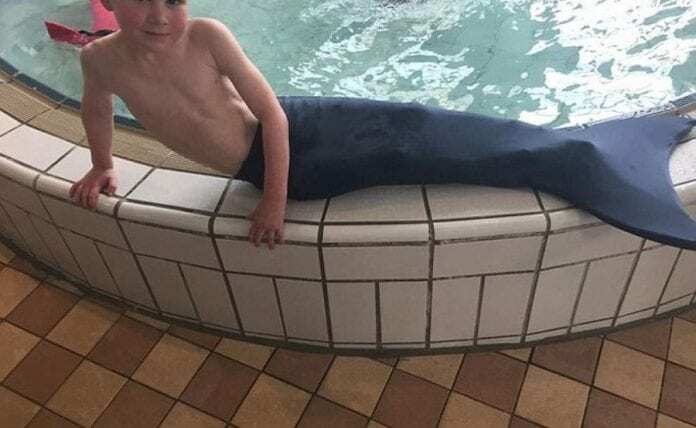 Hoze Lopez also adds that as a man he also enjoys hanging out and learning how to swim with the tail. “This is a unique experience, sport and entertainment. It’s hard to swim with your feet together, but the fun is not lacking in any way, “said Lopez. Stewardess Blanca Rojas said she first found out about the school on the Internet and decided to try it out with her friends. “We simply fell in love with this sport. It is very fun and we will continue with our courses so that we keep the form and vitality,” said Rojas. The professional swimmers/sirens earn pretty high amounts of money for performances in luxury hotels or at private parties. Previous articleFifa 18 Release Date!